WordsWithWade Podcast Episode #62 | “The South Got Something To Say”. With G Li in “the upsidedown” Wade and Ari are joined by Ju from PRDX Photography to talk about everything that went on this week in HipHop. They start off discussing jermaine Dupri’s claim that he has done more for Atlanta hiphop than Outkast. The trio then talk about Gucci Mane’s upcoming autobiography, Future remaking Superfly, Nas performing at Illmatic at the Kennedy Center, and much much more. In the first episode of 2018 Wade, G Li and Ari return to discuss Lupe vs Kendrick, Bizarre vs Joe Budden, Skillz vs Uncle Murda and much much more. They also give out their Top 5 albums of 2017 and finally they celebrate the life of Combat Jack. 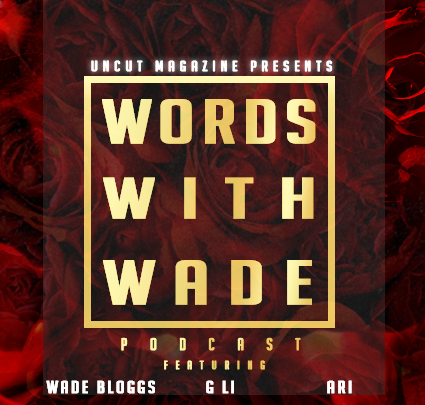 Join Wade Bloggs and his friends Ari and G Li as they discuss everything that happened this week in the world of hip hop. First the trio discusses Net Neutrality and how it can affect you. 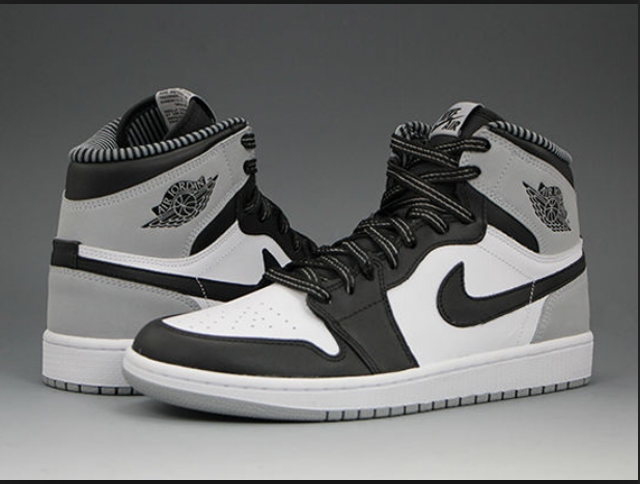 Then they talk about the recent arrest in the Chinx muder case. 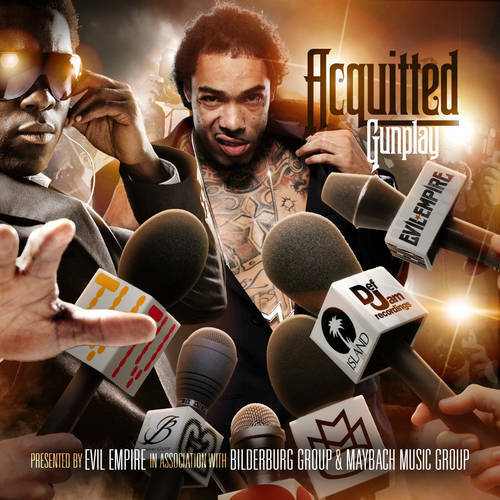 Next they discuss the recent legal issues of Nelly and Russell Simmons, respectively. Finally they go over Black Thought’s incredible freestyle, Chris Brown’s Deluxe album, Eminem’s latest release, Disney buying Fox and much much more. 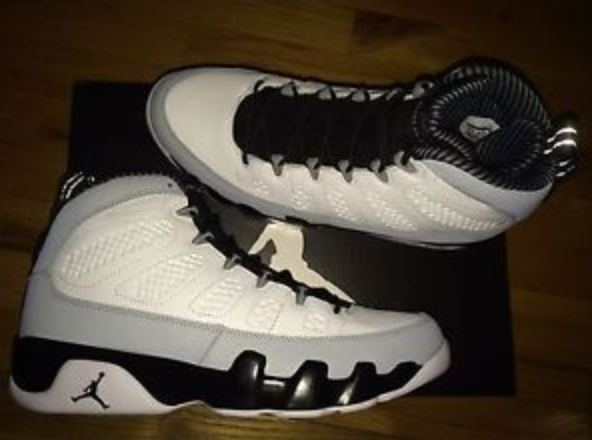 The Air Jordan 9 “Birmingham Barons” were released today, April 5th to stores nationwide. 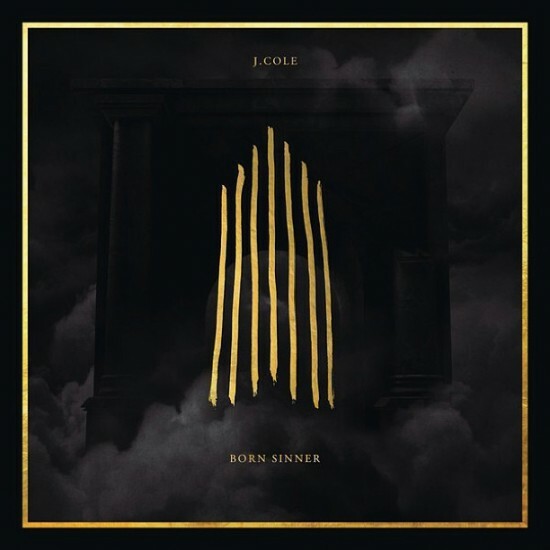 The most talked about track from J.Coles New Album, Born Sinner.